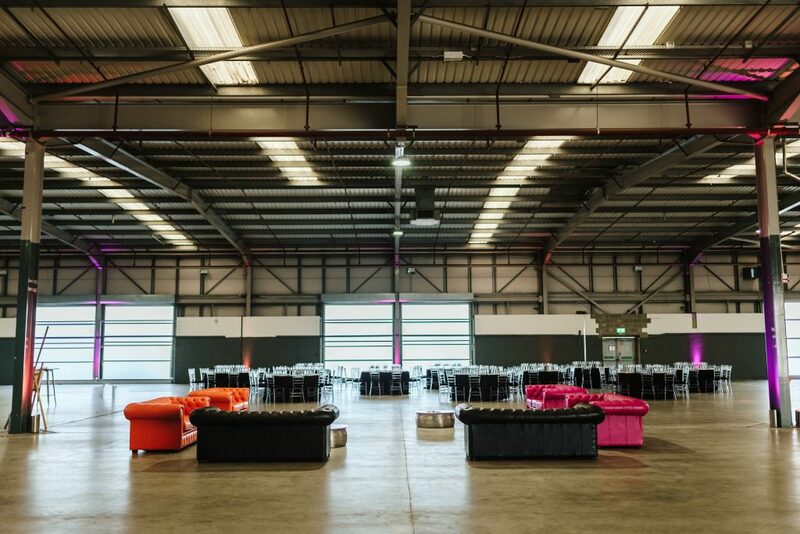 Set in the heart of Canada Water, Dock X London is a brand-new standalone, multi-use venue. Positioned by the water’s edge, this versatile space is ideal to create your event vision. 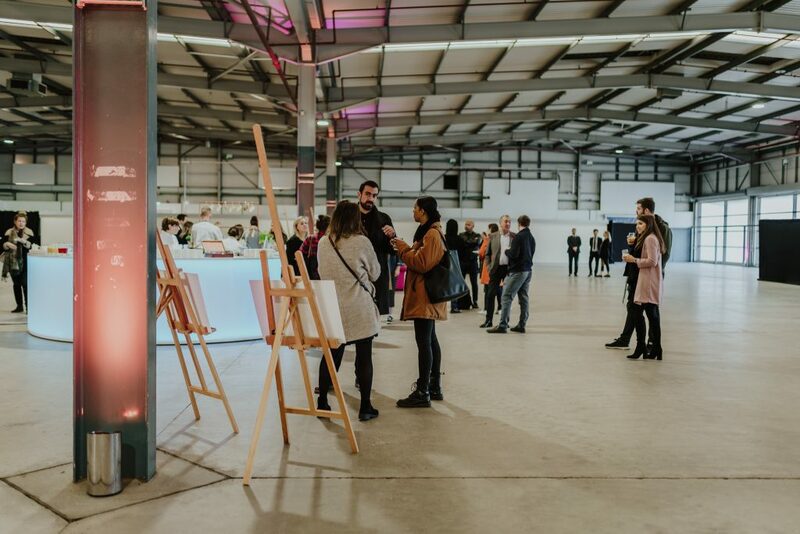 With its high ceilings and natural daylight, Dock X London offers an accessible creative environment allowing for large set builds and inspired back drops. 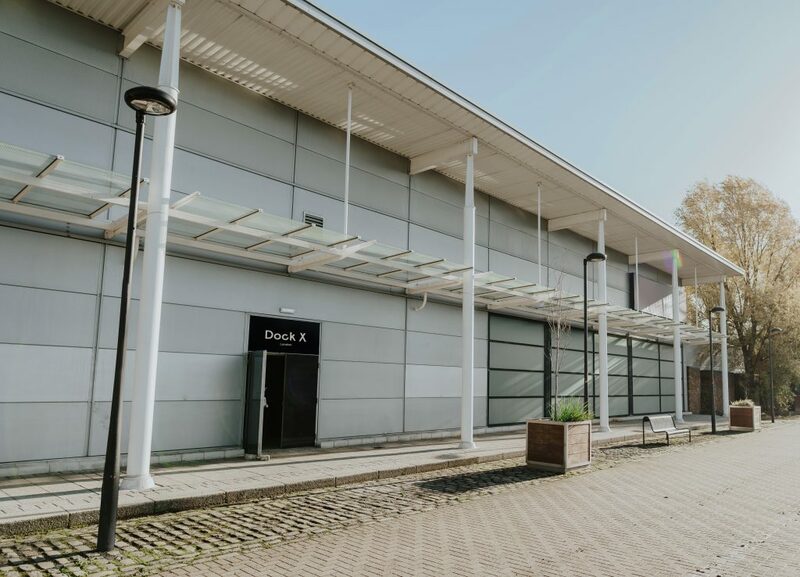 Dock X London's location boasts of excellent transport links with Canada Water station being just a two minute walk away. 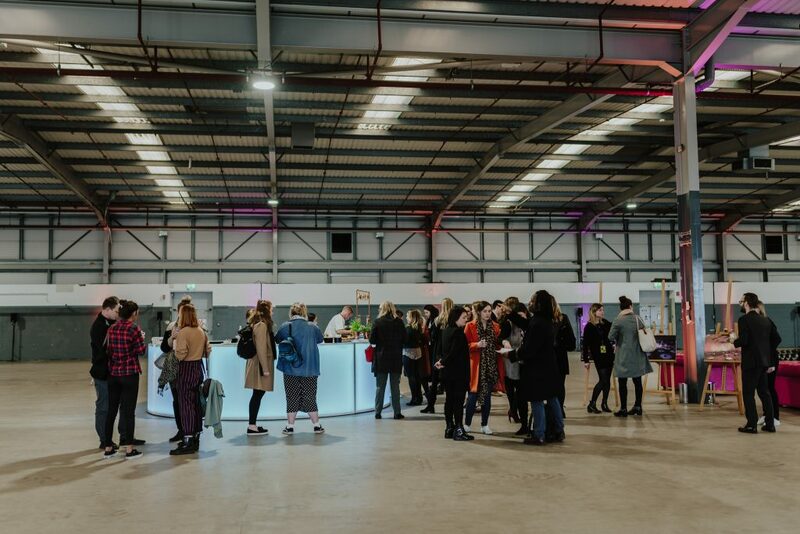 The industrial space lends itself to brand activations, car launches, conferences, award dinners, cultural pop ups, experiential and team building events across its vast 34,100 sq. ft reach. 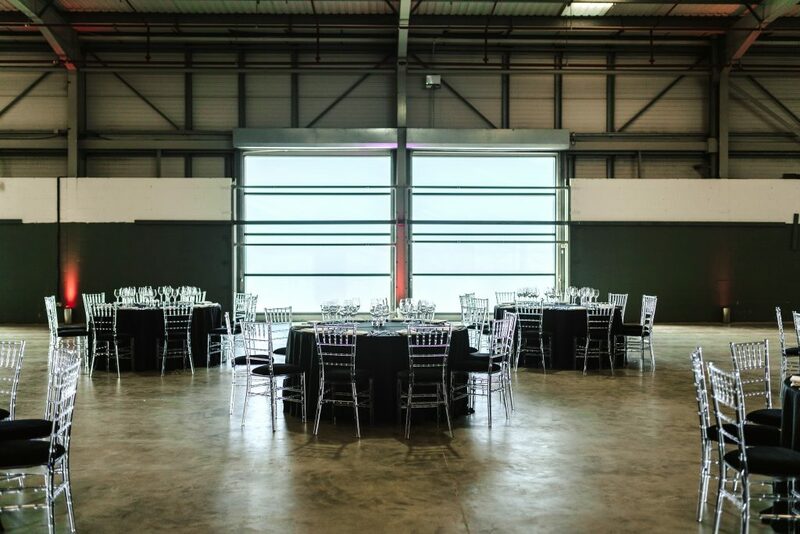 "Set in the heart of Surrey Quays, South-East London, Dock X London is a brand new stand alone, multi-use venue. "